If you love watches and happen to find yourself in Melbourne, Collins Street is the place to be. 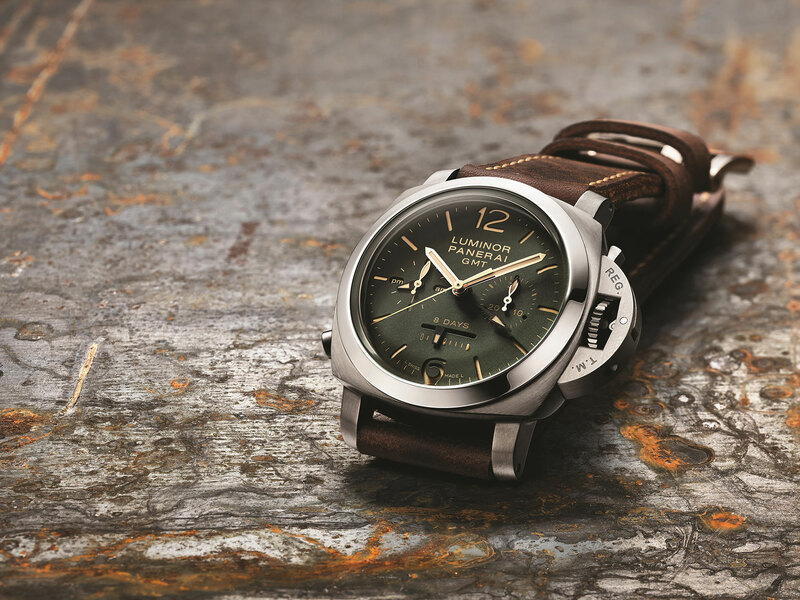 If you also happen to be a Paneristi (even a budding one), you now have even more of a reason to visit, with Panerai setting up shop and opening their very first Australian boutique at 360 Collins Street. 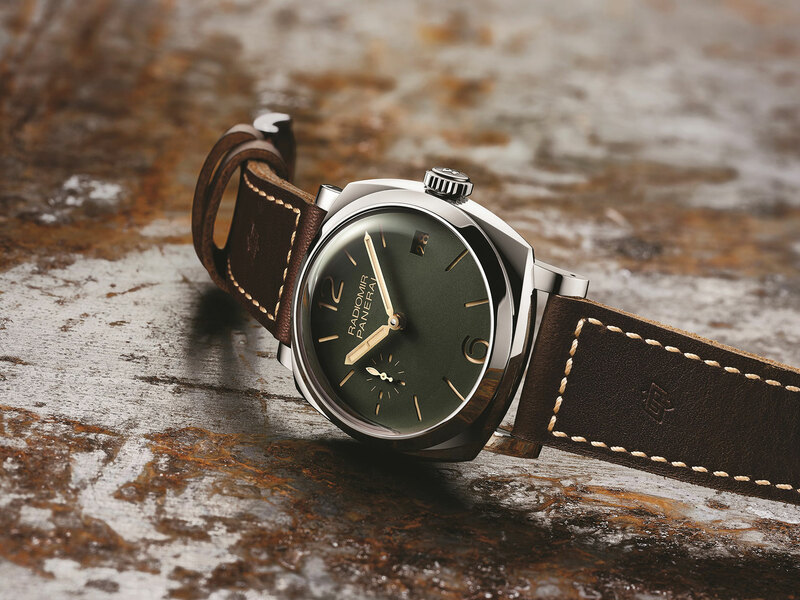 The space has been designed by Spanish architect Patricia Urquiola, who chose to reflect the timeless traditions of the Florentine watch manufacturer by decorating the 60-square-metre boutique with iconic Panerai details. Warm golden-brown tones of bronze, wood and brass echo their naval origins, and a special corrugated glass features throughout, with grooved glass windows shaping the shopfront’s curved corners. The pièce de résistance is a large clock that sits proudly upon the wall, shaped as the recognisable dial of a Luminor Marina – yes, it works and, oh yes, it glows. 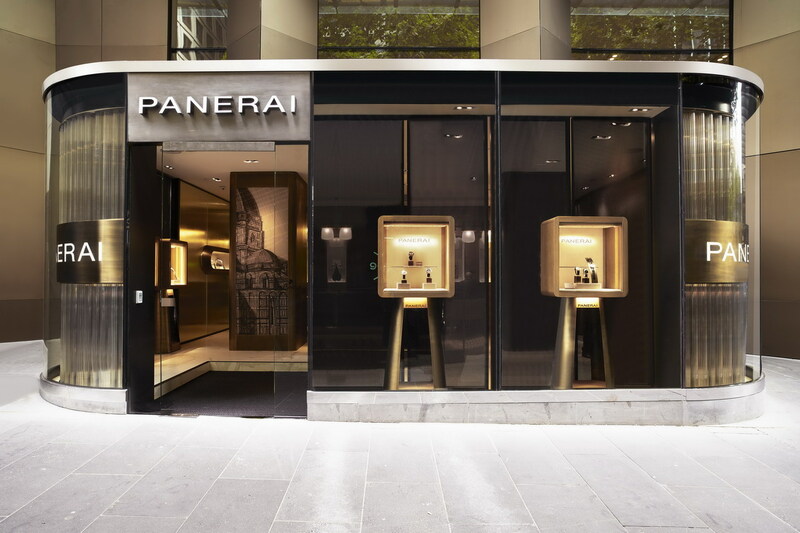 The centre of Italian culture here in Australia, Melbourne seems a natural fit for Panerai to begin their boutique journey down under. Opened in partnership with Australian retailer Kennedy, it also marks the brand’s 75th boutique to open worldwide.